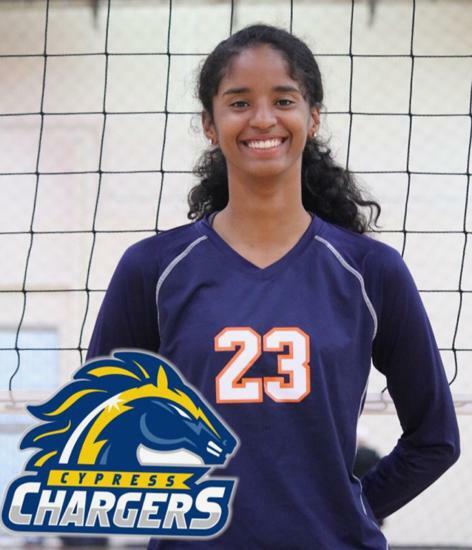 Welcome to our 18's team page! 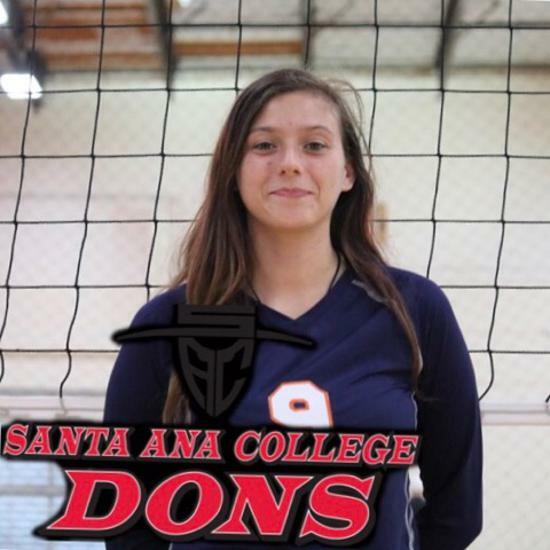 We are looking forward to a fun and successful season, where we compete in the SCVA and several other tournaments. 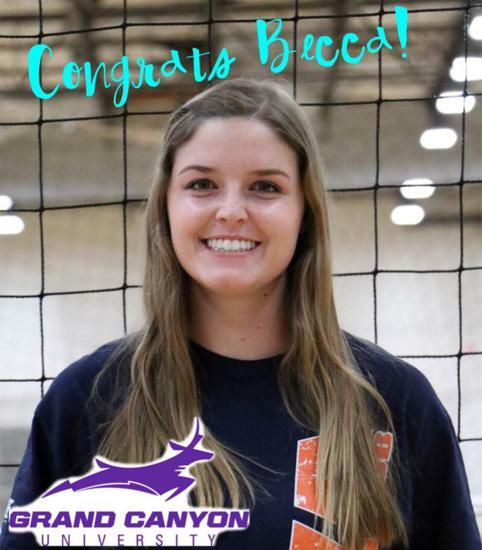 In February we travel to the LAS VEGAS Classic, then we play the Anaheim JNQ at home in March and we are very excited to be in the Nationals in Dallas at the end of April! We will finish the season with the Summer Soiree in Anaheim in June. Can make it to a tournament but still want to watch? 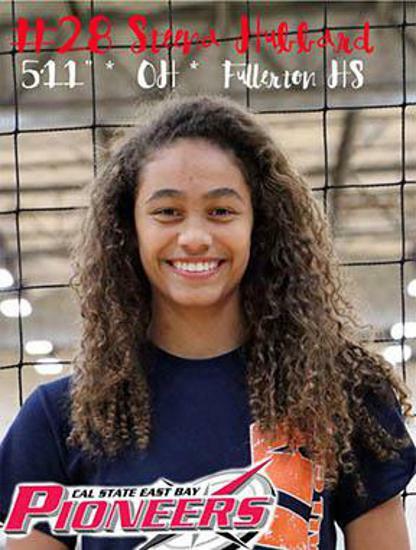 18-National streams their matches live on Periscope (@sandstormvbc)! Video of matches are put on YouTube within (approximately) a week after a tournament. Link to the 18's team page from last season - 2015-2016 complete with Roster, photos, video, game schedule and results. 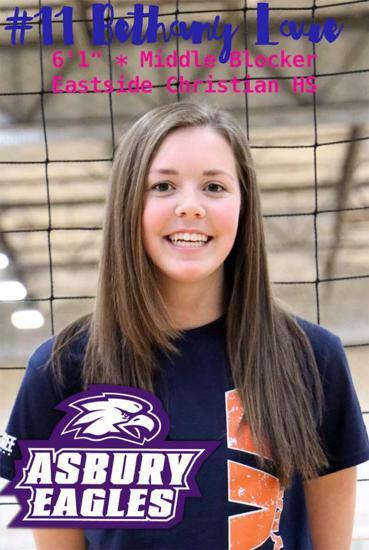 18-National middle, Bethany Laue, accepts scholarship to Asbury University! 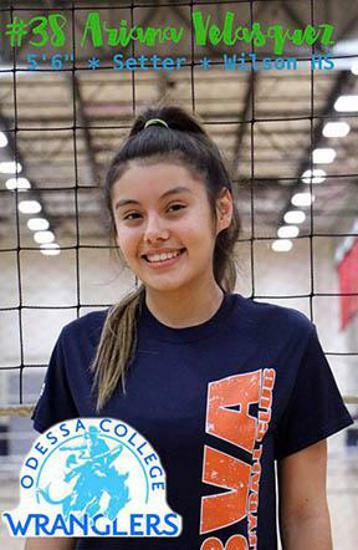 18-National setter Ariana Velasquez accepts scholarship to Odessa College in TX!